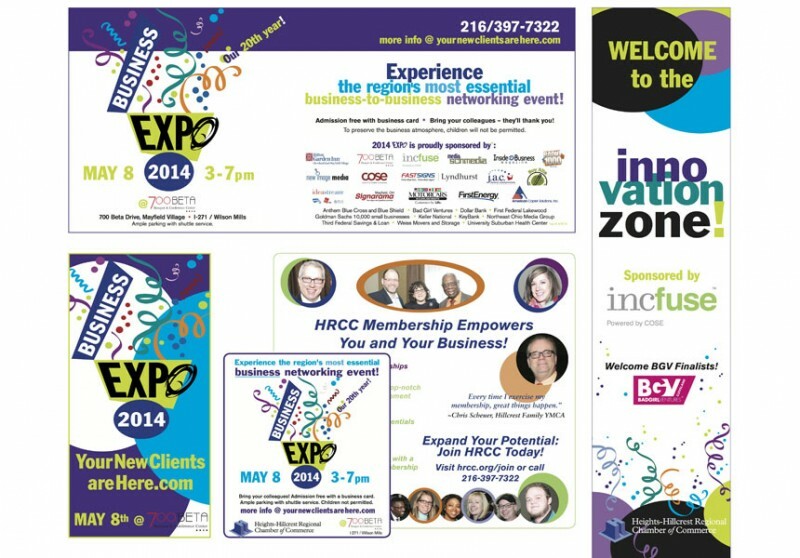 HRCC Expo 2014 – Our 20th Anniversary Celebration! 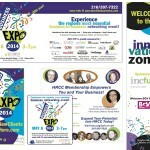 Heights-Hillcrest Regional Chamber of Commerce specializes in creating innovative business networking opportunities; media schmedia designs the comprehensive strategy and both traditional and social media tools that attract the sponsors, exhibitors, and nearly 1000 attendees who swarm to this powerhouse event each year. 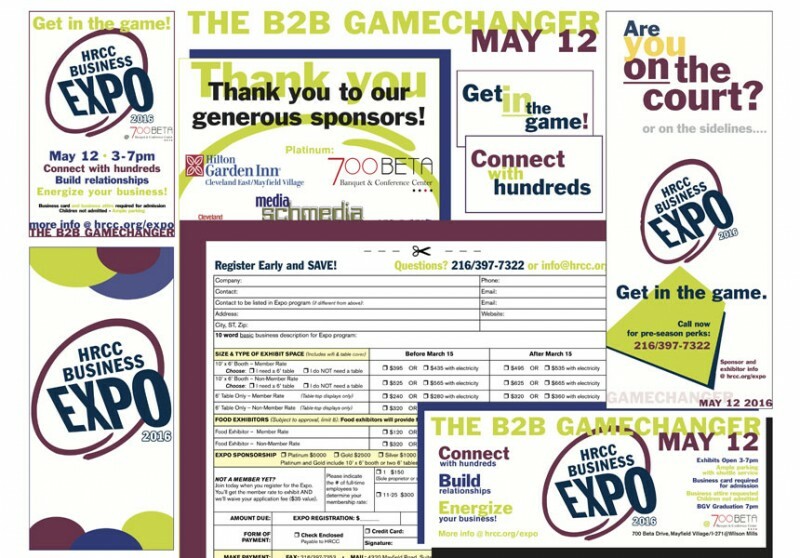 media schmedia is proud to be a long-time sponsor and exhibitor. 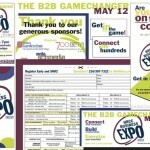 Ready to meet your new clients? 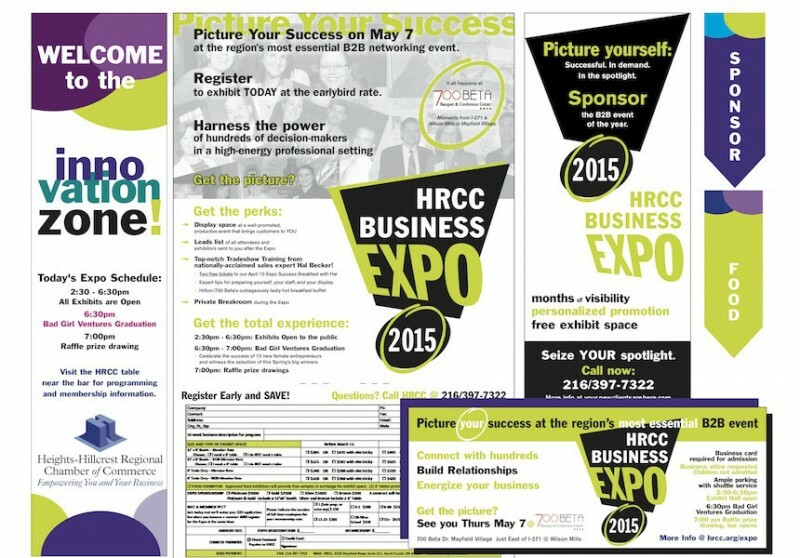 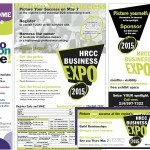 They’re at the HRCC Business Expo … come and spark your marketing!